My grandfather, Rev. Ralph Heynen, made his career as the chaplain at Pine Rest Christian Hospital, a mental health facility that was originally created by members of the Christian Reformed Church. Throughout his prolific career, he created a tremendous wealth of writings and radio broadcasts. 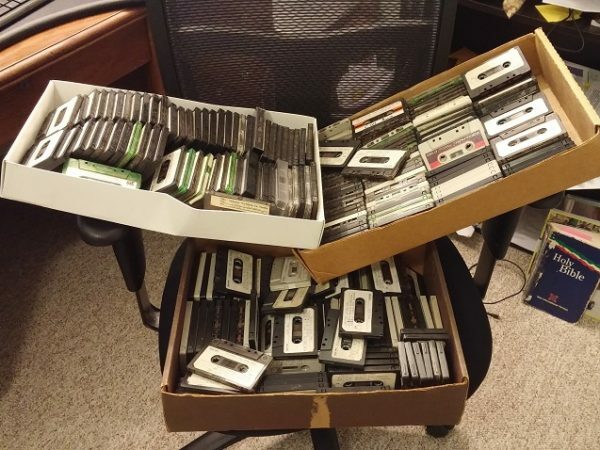 In an effort to preserve my grandfather’s work and make it available for generations to come, I am digitizing his radio broadcasts and serializing them in podcast form. Subscribe to his “Creative Living” podcast on iTunes in order to keep up with my work on this effort.